Tuesday Stand Alone Statement: New Fighter Verse Song CD! 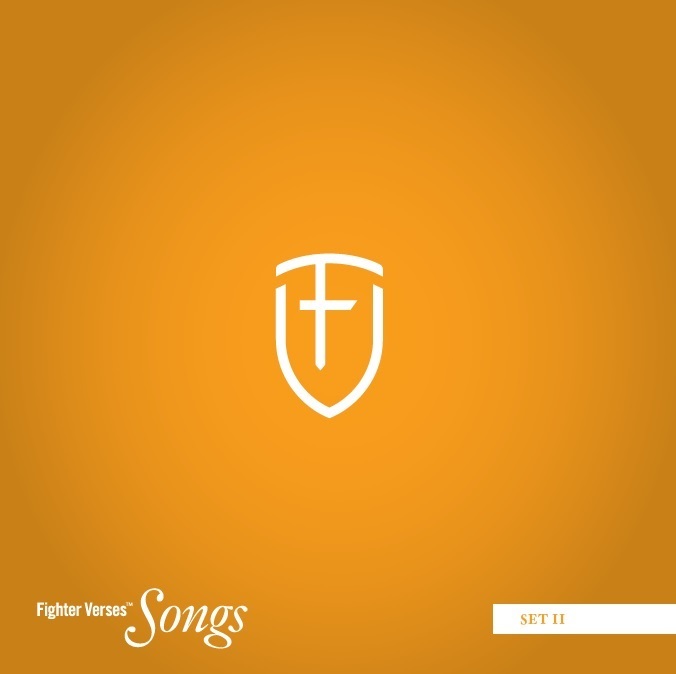 Did you know – the Fighter Verse Song Team (including me) has finished their new CD. It’s Set Two! And you can get one and start memorizing the Word of God! Here’s the video of one of the a capella songs from the CD.